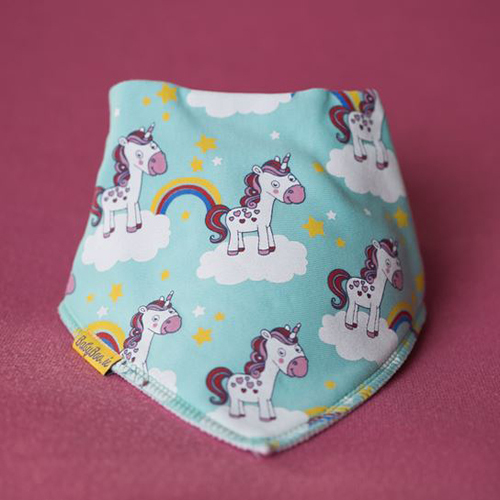 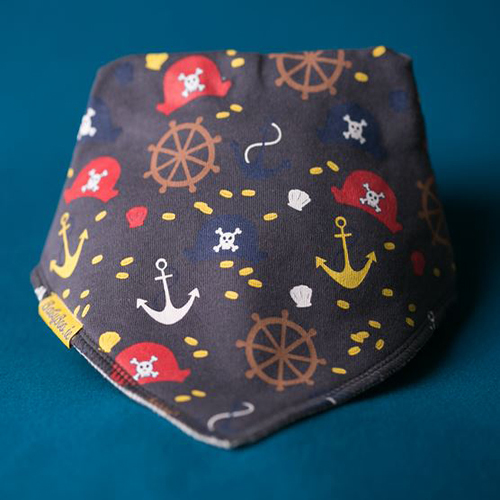 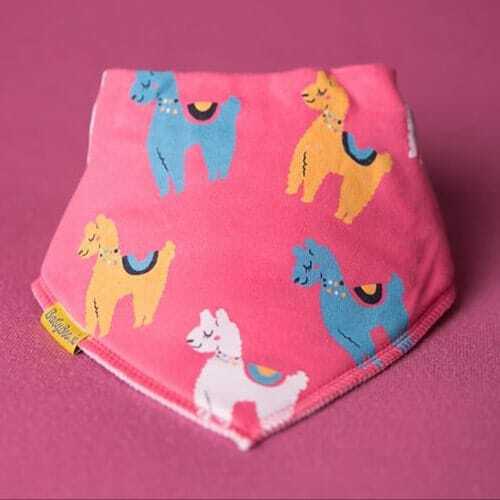 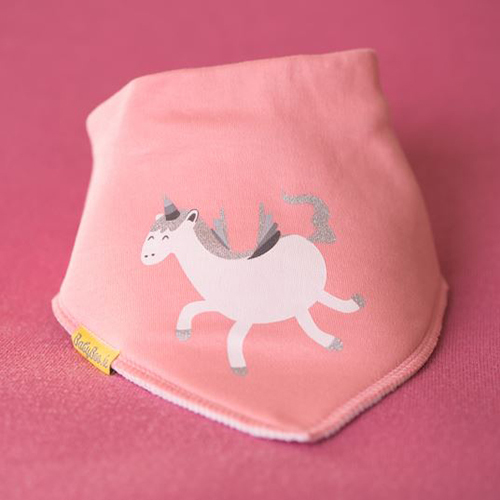 Our Babyboo Bib Range will look adorable on your little one, Babyboo Bibs feature cute eye-catching designs and have 2 layers to ensure no soakage through to baby’s clothes. 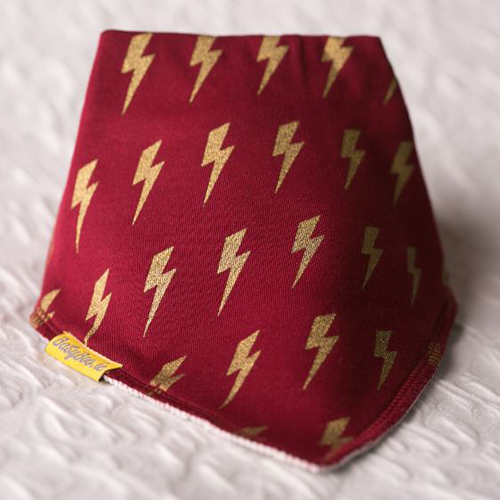 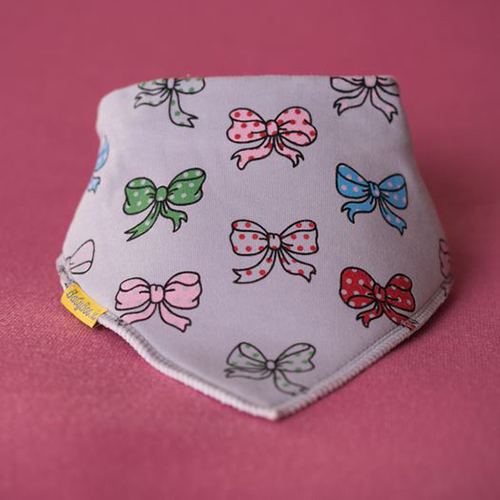 The scarf look design or “kerchief” will make sure baby looks stylish during feeding time. 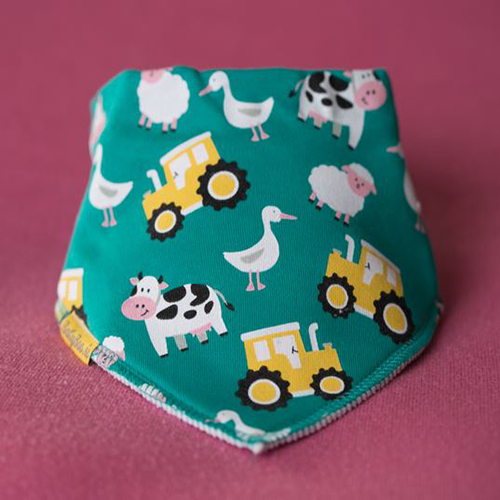 The bib measures 17cm to catch all food and dribble. 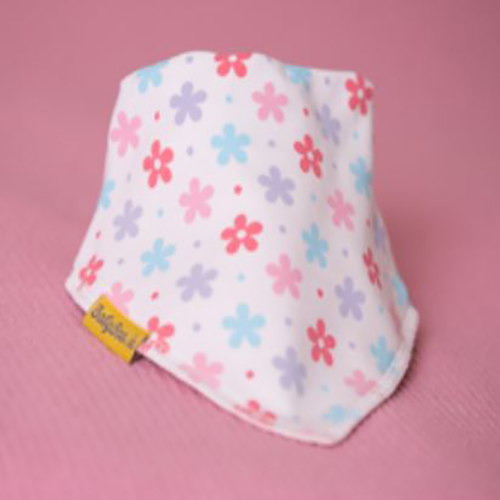 Its width measures 30 – 35cm. 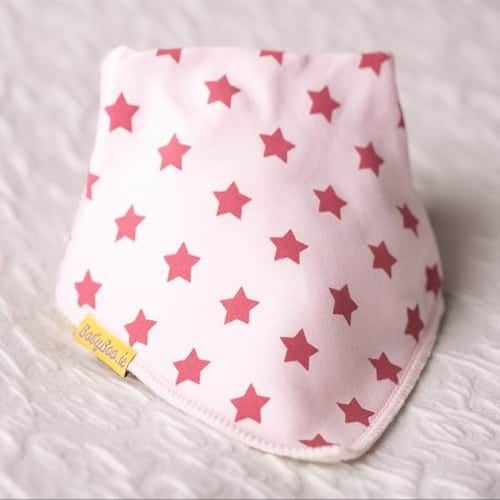 It is suitable from birth up to 3 years. 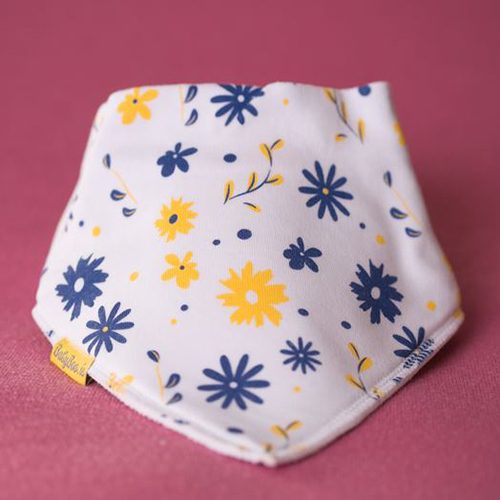 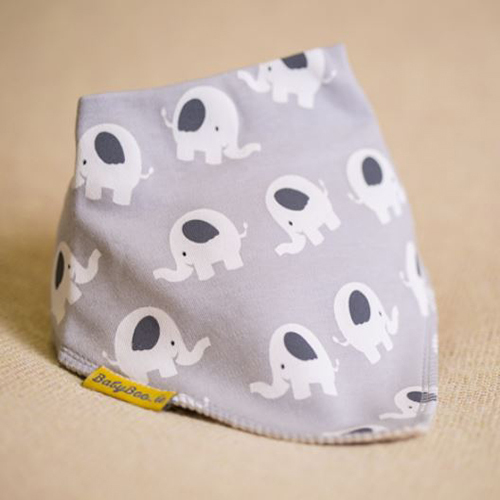 It has nickel-free fasteners, and it has a cotton layer to ensure no irritation if your little one has eczema. 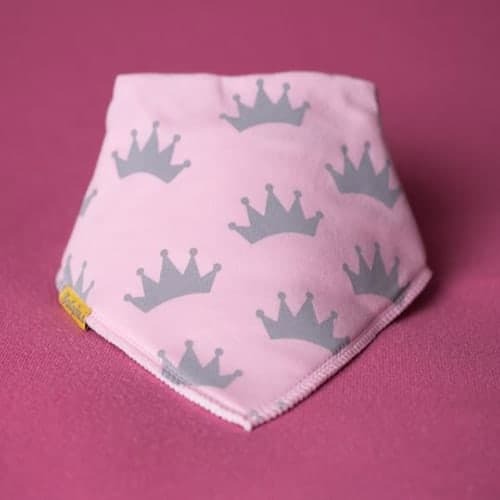 Kidiko.ie supply a large range of Babyboo products and ship all over Ireland and the UK.